By The Journal of Chinese Medicine Publications Ltd.
IOS App Developer: The Journal of Chinese Medicine Publications Ltd. I had a minor problem with getting the app started but with the MOA team's quick support, the problem was solved within minutes. Thank you MOA team! The videos are crisp and clear. Brilliant with online edition access. Good features and technology. I am satisfied and have used the previous app for many years. This is a development that is in time. I have been trying to upgrade to pro for 2 days now and every time I put my fingerprint on the home button it looks like the payment went through but it then follows up with “your purchase could not be completed” however when I purchased an in app subscription to my local newspaper this morning I had no issues. Hope they get it working so I can buy the pro! 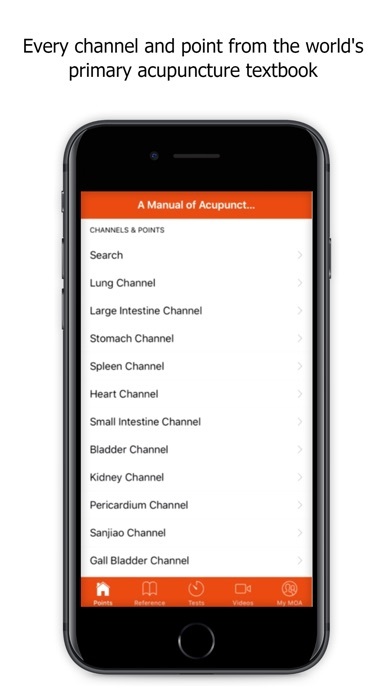 I have owned A Manual of acupuncture app since the day it was launched, and I have used it weekly, if not daily, ever since. 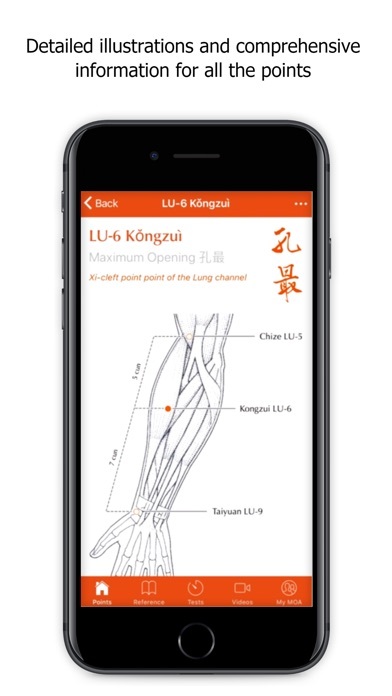 This app has been my go to Acupuncture app for my clinical practice and clinical research because of its ease-of-use and detailed description, and my favorite part are the videos which is second to none of any other apps out there for acupuncture. I understand their need to upgrade their app to stay current with the updates of technology. I don’t mind at all paying for the upgrade since I have received my moneys worth years ago. The upgrade is user-friendly, works great on my iPad Pro , As well as on my Samsung galaxy note 9 and they are syncing beautifully. The videos are clear & crisp and they even have a separate tab so you can go straight to them faster. You can add your own notes and the pro edition has a very thorough reference section along with videos of the channels and collaterals and so much more. It took a week for the glitches to get through but it was well worth the wait because of customer service staying on top of the issues. 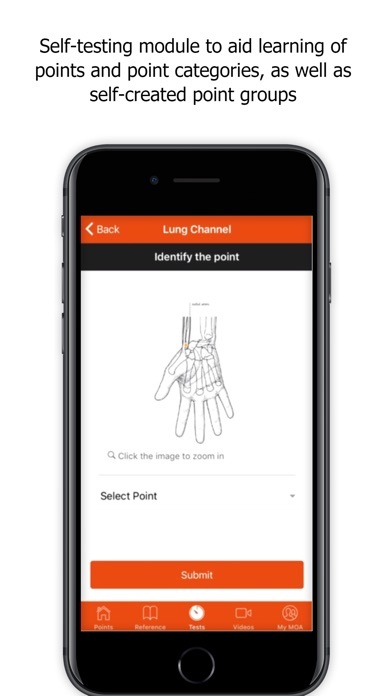 I suggest you upgrade to the pro version whether you are a student or doctor. This app is back to being number one Acupuncture app on Apple and Google play store. Well done MOA team and thanks for your support to our profession. This app is asking me for an in app purchase option to update to a pro version for a $49? I thought this was sold at $25 for a complete version. The app worked perfectly fine for a couple days & is now blocking out all the text and readings, giving one what’s called a Lite version? Yes, let’s please get this corrected, it would be most agreeable. Instead of fixing the issues from the previous broken version (paid in full), this version requires subscription before you can view any content in full!! The lite version you get grandfathered in is absolutely rubbish!! Is this how you reward paid customers? Or is this version just a cash cow to rake in more money?! -Update: review has been updated. The account transfer did not go through when i tried to log into to my existing acct. After contacting the support team, my access is now changed to: “standard”. For Pro level, you will need to sign up and pay a reduced upgrade fee. More IOS Apps by The Journal of Chinese Medicine Publications Ltd.